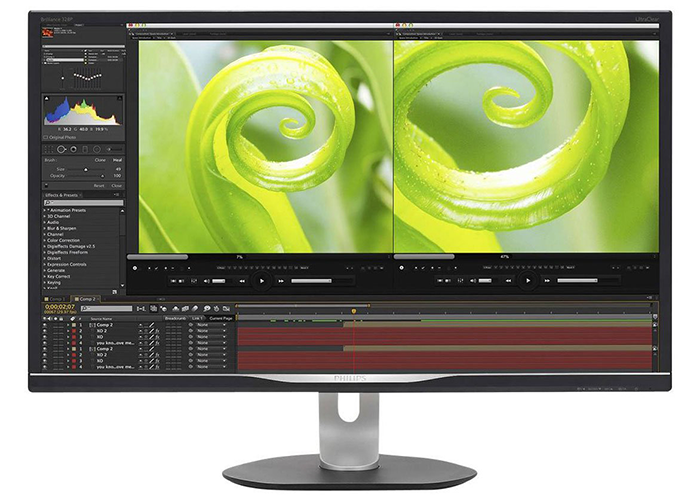 Choosing the right monitor has become an important consideration. Today's panels can have a huge influence on our computing experience, with certain features benefitting particular workloads. Want silky smooth gameplay? Then FreeSync or G-Sync ought to be on your radar. Want to maximise productivity? Then consider a 4K resolution. There are plenty of variables to contemplate, including whether to go for a single- or multi-monitor setup. The latter can be a real boon for productivity, but with the high-res and ultra-wide panels on offer today, is a single display the better choice? It's an interesting decision, so let's hear your thoughts: do you prefer single or multiple monitors? Let us know your thoughts using the comments facility below. I would like two,but space and cost are the issues,since I would want an identical monitor if possible and it is now £400ish from Dell! Being a photographer/videographer its usually a preview on the second monitor, did run a 1080p one at first but the transition moving between the 2 was painful. I can work on a single monitor and would say 1440p in a minimum. got two now one for stuff and one to tab over to 1440p, would not mind a 3-4 monitor setting at some point. Yeah,for image editing I would agree,as my UP2516D is qHD too. I use two 24" 16x10 monitors as I do a lot of photo editing so its good to have two & to have that bit of extra depth.